Vermont Brownie Company’s Monthly Brownie Program gift option allows customers to send a gift that keeps on giving year round. The monthly program can be customized to last for three, six nine or 12 months. 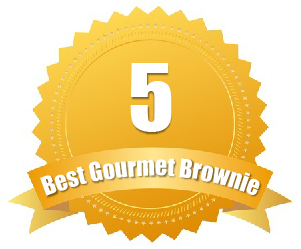 Additionally, the purchaser can choose to include six or 12 brownies in each delivery, a customization feature that is a major perk of this club option. The brownies in each monthly delivery are individually wrapped to guarantee freshness, and packaged in one of their six distinctive boxes, featuring their signature sheep logo. A free personalized greeting card is also included with each month delivery, to remind the recipient of your generous gift. This customizable gift club starts as low as $79.99 for the six-piece, three-month gift club and tops off at $479.99 for the 12-piece, 12-month gift club. Looking for a corporate gift? 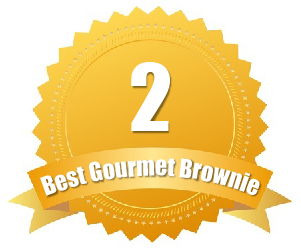 Vermont Brownie Company can customize the packaging of the monthly delivery to include your business logo. Dancing Deer offers several monthly club membership options, depending on what you are specifically looking for. 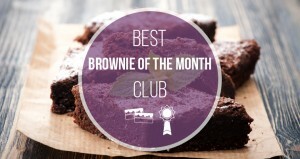 They offer a traditional brownie of the month club, available for both six and 12-month purchase. If you want to try more than just their delicious brownies, they offer a cookie of the month club and a gift of the month subscription, which includes an assortment of both brownies and cookies. If you are shopping for a loved one’s birthday, you may want to opt for the Birthday gift of the month club, also available for six or 12- month purchase. This club starts with a decadent cake, with brownies cookies and assorted treats to follow in the remaining months of membership. The classic Brownie of the Month subscription is $19.99 for six months and $18.99 for twelve months. If you are looking into the Birthday Gift of the Month subscription, it is also the same price. Shopping for a friend of loved one who keeps Kosher? All of Dancing Deer’s products are Kosher certified. As a member of Cheryl’s Brownie of the Month Club, you will receive a delicious delivery of 10 full-sized brownies to your doorstep during the first week of each month, with a new flavor in every delivery. Cheryl’s allows customers to choose between a six-month or 12-month membership options, which guarantees you will find one that works for your budget. Deliveries arrive monthly with the 12-month option, and every-other-month when the 6-month subscription is selected. Some of the original flavor options included in these monthly boxes of goodness include caramel fudge, toffee almond crunch and buttercream frosted peanut butter fudge. Cheryl’s six-month brownie subscription is $21.99 per month. If you want to pay less per delivery, try their 12-month subscription, which is $19.99 per delivery. Like to know what you are getting before it arrives? Us too! 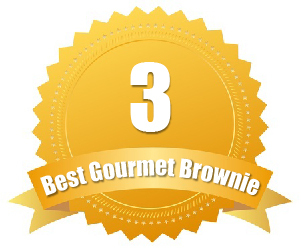 Their monthly flavor schedule is available on their website, to answer any questions you may have. Clubs Galore is a wonderful option for anyone that wants to customize the shipment schedule of their brownie club membership. 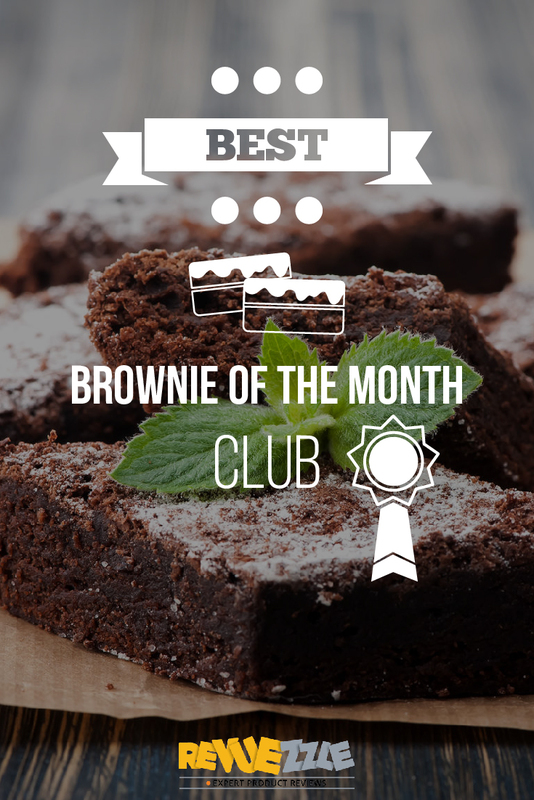 Their brownie of the month club from this vendor can be customized to include any amount of months that you want, ranging from three months to a year. Even better, the customer can also specify the specific delivery pattern that they need, which includes monthly, every other month or every third month. This option is perfect for individuals that travel frequently, and don’t want to miss any of their delicious brownie deliveries! 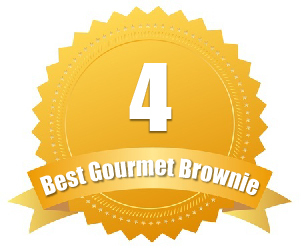 Each gourmet delivery includes an assortment of eight different flavors, with varieties including chocolate chunk, peanut butter and caramel pecan. This highly-customizable club starts at $34.99 a month, and includes complimentary shipping. Prefer to pay by the month? Clubs Galore lets customers choose their preferred payment option, giving you the ability to pay up front for the entirety of the subscription, or per monthly delivery.